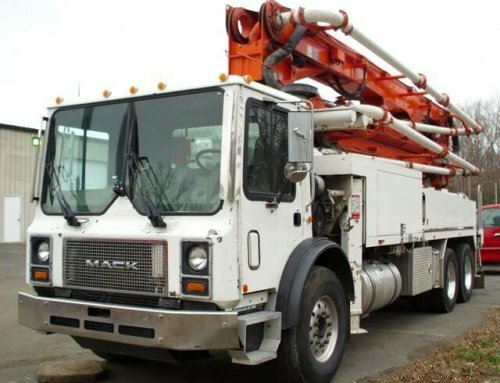 When operating or working around concrete pump trucks and all other types of concrete equipment, it is important that the safest practices are being used on the jobsite. 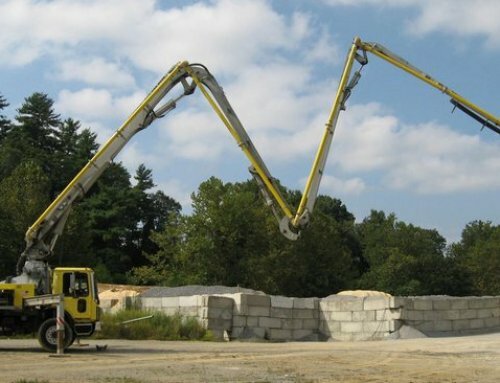 The American Concrete Pumping Association has a safety store, where your concrete or construction company can find all kinds of helpful products about safety standards for your workers. From certification training guides to safety stickers, they have it all. It is also useful to attend area seminars whenever possible to ensure that you are up to date on the newest safety practices. 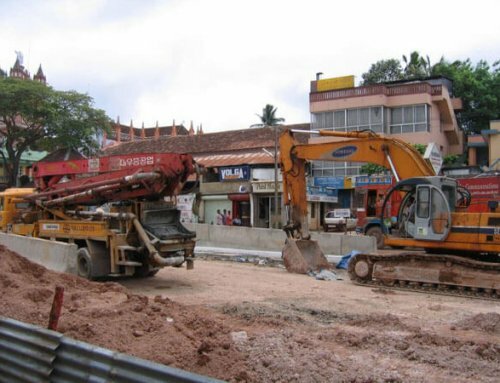 There are a variety of safety manuals, offered in Spanish and English, that cover a variety of subjects including co-worker safety rules, ready mix safety, Insulated Concrete Forms worker safety, and much more. There are some great DVD’s and CD-ROMs that can be used to educate employees on set up and clean out practices, proper driving techniques, line pump safety, precautions before and after the job, and more. Safety posters and decals are even available, and they are a great reminder of safety practices. 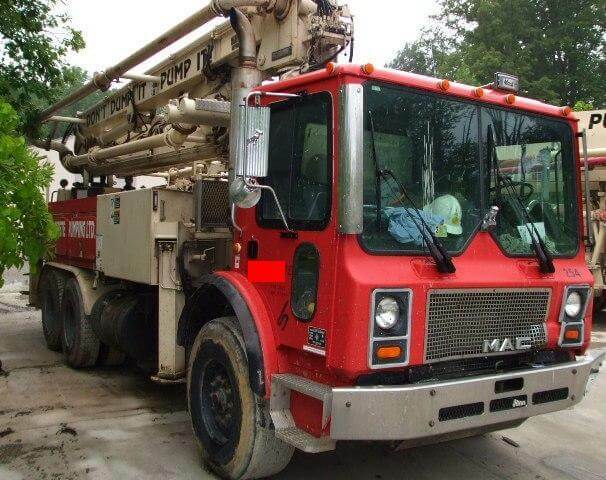 Hang posters around the office and the housing for your concrete pump trucks, or place decal stickers directly on the concrete equipment. Our staff is highly qualified to train workers in start up and shut down procedures, and we offer safety and operation training. 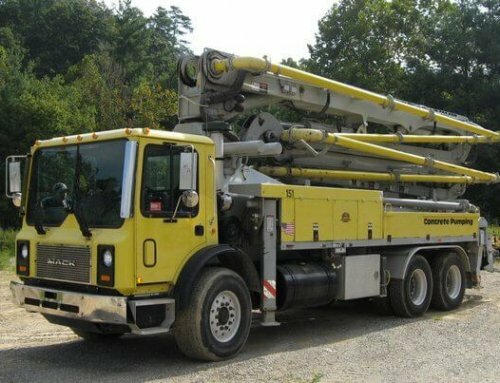 Customer service is important to us, so when you purchase concrete pump trucks or other machinery, safety procedures and operator training are also available to you. 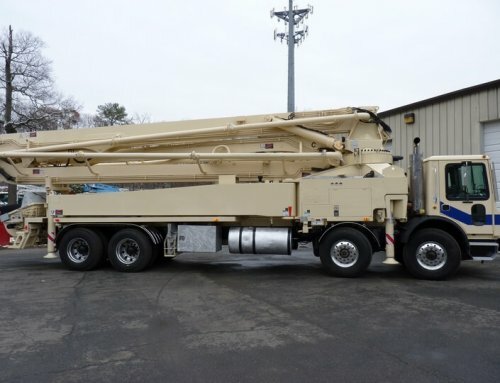 Cole & Lambert also recommends that anyone involved in the concrete pumping industry utilize the safety resources made available to you by various concrete associations and concrete equipment dealers.